An insights tool that enables marketers to see the popularity of specific brands, places and points of interest based on actual foot traffic behavior. 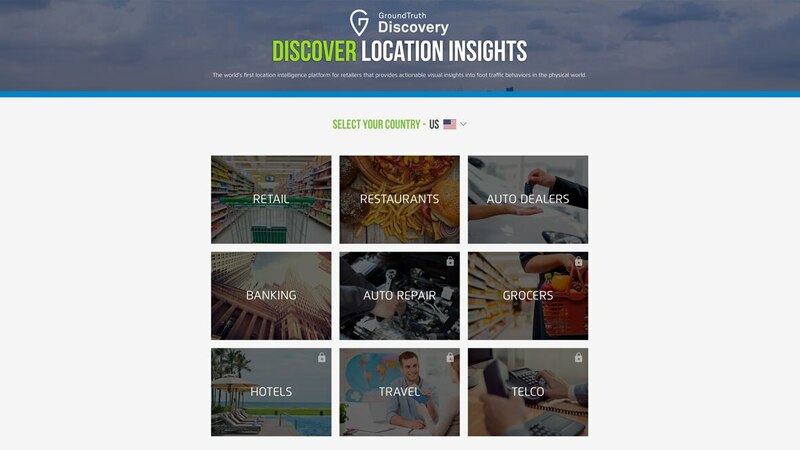 A new marketing insights tool that enables marketers to see the popularity of specific brands, places and points of interest based on actual foot traffic visitation behavior happening now or over a select period of time. See how your brand’s foot traffic compares to the category average. Gain an understanding of other brands and locations your consumers frequent. Discover the specific local areas your consumers are coming from.